Warning: this book will give you all of the feels. 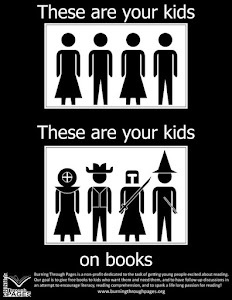 But if you've read the two books leading up to this one, you probably already figured that. 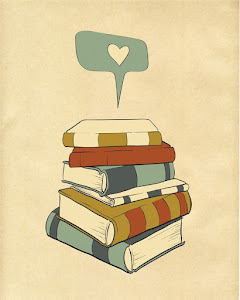 I went through what might be called a book binge - I discovered the series a couple of weeks ago and read through all three books. It was wonderful! But now I have to wait for the next book like everyone else. 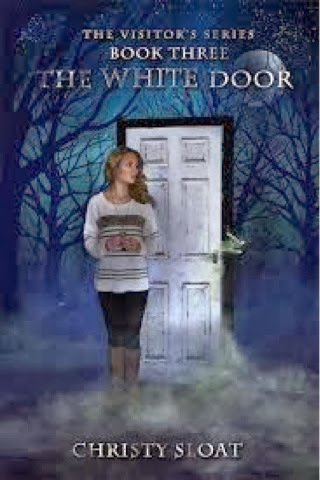 The White Door is the third book in a The Visitors series, a paranormal YA adventure. Those who don't believe in ghosts might change their minds after reading these. The whole, "edge of your seat" deal definitely applies here. Brylee has begun embracing her powers more, and is trying to help the dead in limbo move on to the light. But what about those that she isn't ready to let go of? When I talk about all the feels, I mean it. I wasn't ready to get go of some characters either! Will they find their way? I just need to say that Brylee's parents tick me off. As a mom myself, I have a hard time imagining how distant her mother becomes. Then again, I'm a tad older than the targeted audience, and I'm sure that girls in their teens would covet a distracted mother-figure. Also, Ephraim is a total catch. Guys out there - this literary man is a good example of how to treat a girl. Read and take note. I hope that Christy is already writing the next book, because I can't wait! I've already downloaded another of her books in a different series. She's a keeper!